We’re glad you’re here! Fencing is a great sport for people of all ages and athletic abilities. Whether you want to just play with swords for a couple hours a week, or work your way toward national competitions, there are opportunities for you in Colorado! The sport of fencing goes back for centuries. There are bas-relief images of ancient Egyptians competing in sporting competitions with practice swords and masks made of reeds to protect their faces like these, which is pretty much the same thing we do today! These days, though, we use masks made out of steel and computerized scoring boxes to indicate when fencers score hits. 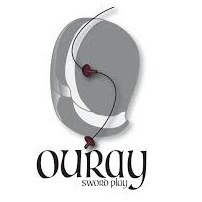 This has transformed fencing into a fast-paced, challenging game of tactics, skill, and speed! In modern fencing, there are three different events, or weapons: Foil, Epee, and Saber. Each event uses a different weapon and has slightly different rules, but all of them fall under the category of fencing. In your beginner class, your instructor will choose which weapon to teach you first. Some instructors choose to focus on just one weapon, while others choose to teach all three. Talk with your instructor to see what direction your class will take! Modern fencing also requires fencers to wear about 10 pounds of protective equipment. This is what makes fencing one of the safest sports at the Olympics! Don’t worry though, clubs usually don’t expect you to have all that gear for your first class. 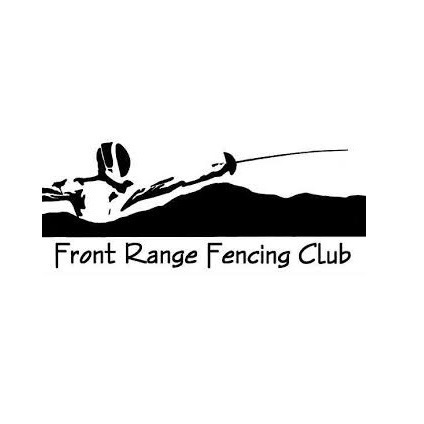 Beginner programs usually include the equipment you need to start fencing, and instructors will offer advice on how to go about getting your own gear. Find a club near you. Colorado boasts 15 fencing clubs across the state. We’ve assembled a map of them all for you here. No club nearby? Make sure to look at your local rec center! Contact the club! All of these clubs are locally run. Chances are, the people teaching at your local fencing club go to the same restaurants, movie theater, or school as you. Get in touch with us, and we can tell you all about our beginner programs. Make sure you’re registered with USA Fencing. 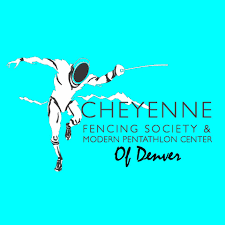 All fencers in the state of Colorado need to maintain a current membership with USA Fencing. A non-competitive membership costs $10/year, covers you under the USA Fencing insurance, and allows you to vote in Colorado Division elections.